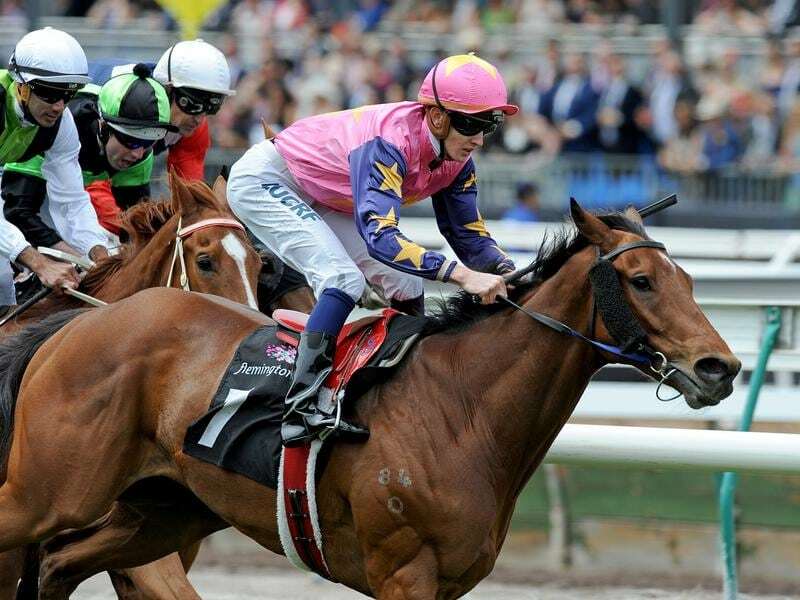 Ex-pat Australian Chad Schofield will represent Hong Kong in the World All-Star Jockeys competition in Japan. The competition will be held over four races this weekend, two on Saturday and two on Sunday. “It’s a big honour to represent Hong Kong. I’m pretty chuffed that I’ve been invited and I’m really looking forward to it,” Schofield said. Schofield, 24, won the 2013 Cox Plate on Shamus Award and is a regular visitor to Australia for carnivals. He finished fifth in this year’s Hong Kong premiership won by Zac Purton who wrested the title from Joao Moreira who will represent his native Brazil in the jockeys’ challenge while Samantha Collett will ride for New Zealand. The 14 invited riders compete for the individual crown as well as the team title at Sapporo Racecourse.